Not far from the sparkling shores of Lake Tahoe lies a true mountain escape—the Hyatt High Sierra Lodge. Browse affordable timeshare resales and rentals available at this luxury Nevada resort today. Located just beyond the shores of Lake Tahoe's Crystal Bay, the Hyatt High Sierra Lodge offers guests the opportunity to truly enjoy the attractions and scenery that the Lake Tahoe area has to offer. Conveniently positioned on the Nevada side of the lake, this Hyatt Incline Village property features rustic lodge-style accommodations complete with all the fun and excitement that a Nevada timeshare can offer. 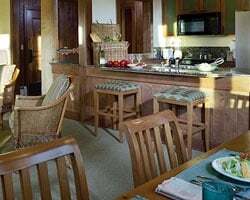 Visit the resort's excellent dining options, 24-hour casino, or variety of hiking trails and fishing spots that dot the area around the property. Accented by expert services that include a concierge and valet parking, you'll have the getaway of your dreams at the Hyatt High Sierra Lodge. The Lodge's two bedroom suites provide the ultimate setting for any mountain retreat. Perfect for groups of up to eight guests, you'll find that the spacious residences offer modern amenities that will ensure everyone's complete comfort. Cook your own family-style meals in your full kitchen, and enjoy them by the fire in your living room. Use the convenient ski storage lockers to house your gear while you explore the Lake Tahoe area, or simply relax on the private balcony to take in the majestic surroundings. If you're ready for the ultimate Lake Tahoe vacation experience, you've come to the right place. Affordable vacation solutions await at the Hyatt High Sierra Lodge with timeshare resales and rentals. Fill out the form on this page to learn more, or call a representative directly at 1-877-815-4227. Purchasing a timeshare resale at this Hyatt Lake Tahoe resort can not only guarantee great places to stay in Incline Village every year—it can help transform your vacations forever. Since resales are provided by current owners at the resort instead of by the resort itself, prices are much lower, giving you a great opportunity to save on the same great vacation ownership accommodations. 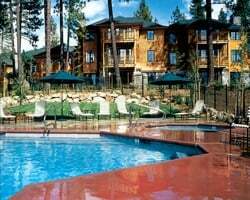 You can find timeshare units at the High Sierra Lodge at prices up to 70% lower than retail costs. 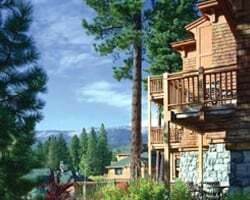 Available in both deeded fixed and floating weeks, you'll have plenty of advertisements to choose from when shopping for a timeshare at the Hyatt Sierra Lodge. You'll also have a variety of price points to consider, and you'll be able to submit your own offers directly to the seller, ensuring you won't break your budget for accommodations you don't love. What's more, you'll be able to join the Hyatt Residence Club immediately after buying your resale. 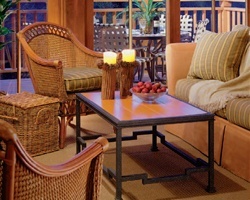 The High Sierra Lodge is affiliated with Hyatt Residence Club, one of the most popular timeshare brands in the industry. As a resale owner, you'll have instant access to the Hyatt Residence Club and the exclusive benefits it offers. 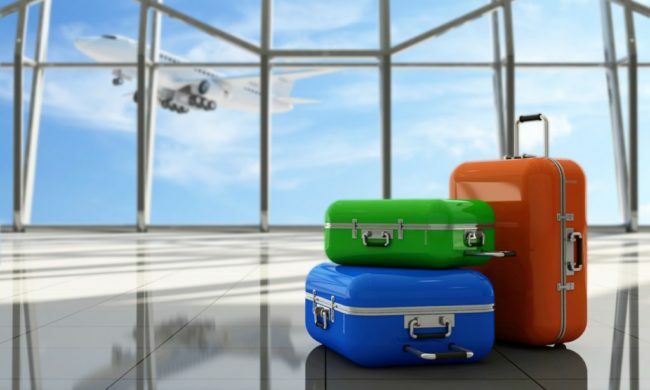 While you won't be able to exchange your week for Hyatt Gold Passport points to book rooms at Hyatt hotels, you'll still be able to access a world of new vacation perks. You will be able to choose between a Hyatt timeshare week or Hyatt points, giving you greater flexibility when planning vacations. You can also exchange your timeshare at the High Sierra Lodge for stays at other Hyatt resorts. The Hyatt High Sierra Lodge is also affiliated with Interval International, one of the world's best timeshare exchange companies. You can deposit your Lake Tahoe accommodations into the Interval exchange network to trade for stays at other resorts around the globe, allowing you to truly maximize your timeshare ownership. The best part is, you get to do it for free—as a Hyatt Incline Village timeshare owner, you won't have to pay for a separate Interval International membership. What's more, the Hyatt High Sierra is also an Elite Rated resort, the highest award given by Interval International to its affiliated resorts for excellence in accommodations and amenities. This Hyatt Incline Village resort offers a great variety of on-site amenities and services designed to maximize your vacation experience. Summertime visitors can relax by the outdoor pool or explore one of the nearby hiking trails, while winter guests can enjoy the resort's proximity to the Diamond Peak Ski Resort. Regardless of what time of year you visit, you can game and gamble at the 24-hour casino, pamper yourself with luxurious treatments at the Stillwater Spa, or dine on great meals at Cutthroat's Saloon or the Lone Eagle Grille. Nearby, you'll find the waters of Lake Tahoe hold almost limitless opportunities to swim, jet ski, windsurf, paddle board, and more. On land, the rugged landscape surrounding Incline Village is perfect for hiking or mountain biking—ascend Mount Rose Summit or Slide Mountain for incomparable views of the lake and Sierra Nevada mountains. Already Own at Hyatt High Sierra Lodge?